Newsprint is a lightweight paper, made mainly from mechanical wood pulp, engineered to be bright and opaque for the good print contrast needed by newspapers. Newsprint also contains special tensile strength for repeated folding. 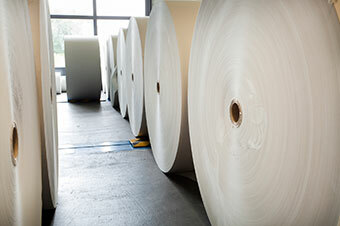 Horizon Paper is a newsprint broker that has been using the account management approach for over 35 years.